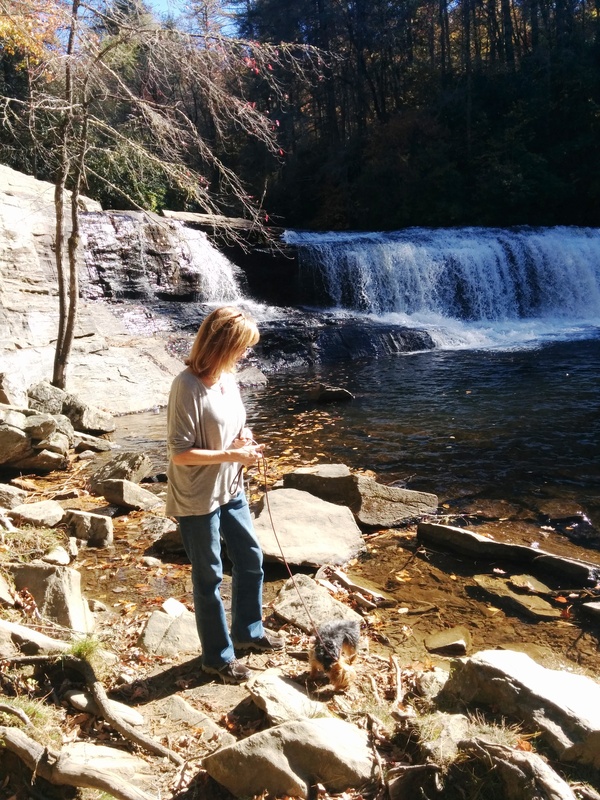 Fall in North Carolina was brisk and beautiful. I especially like the sourwood tree, such a different texture, and it is used to make local honey! I truly enjoyed the Fall colors, but I am equally happy to be back in South Florida enjoying sunrises on the beach and reverse sunsets over the intercostal! Technology offers so many opportunities: the opportunity for me to work with people globally via phone and Skype, and the opportunity to live in various places while working with my clients. My guidance wants me to stay on the southeast corridor, North Carolina to Miami, and to personally bring my message and practice throughout the area. This is not something I envisioned for myself, but it is wonderful to step out and try it! Most importantly technology helps me to stay connected with all of you. I look forward to hearing from you. 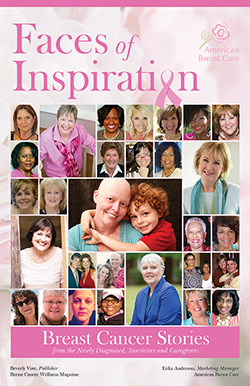 I am happy to share that an excerpt of my journey with breast cancer was included in the 'Faces of Inspiration' book. The book is a is a collection of breast cancer stories shared from those who have been touched by the diagnosis. continues to offer hope and support for others during life’s tribulations. Learn more about the book, by visiting its official website. I am absolutely loving this summer in Hendersonville. The wonderful coolish weather is a great change from South Florida this time of year. My yard and the rear woods have been magical with lightening bugs, lots of birds, and a few little chipmunks. The fairies like to hang out on the edge of the woods and talk to me and Kiva! And of course I have been hiking and doing the waterfall trails at DuPont, not far from my house. I am being guided to establish a deeper presence here, to up the vibration even more in my sacred space, to tighten the Feng Shui of my property, and get ready in for some deep and important work for the earth and humanity that will present itself in September. It has been so great to see so many of my Carolina friends/clients. And for those that I have not seen yet, please let me know how we can connect. I find spending time in nature to be very balancing and renewing, as well as grounding. Recently I spent sunset at Green Cay Nature Preserve with 2 colleagues/friends: Annabeth and Nitza. We saw lots of great birds, heard many unusual sounds, and stumbled upon lots of waterfowl and some raccoons. Lots of fun, and uplifting. 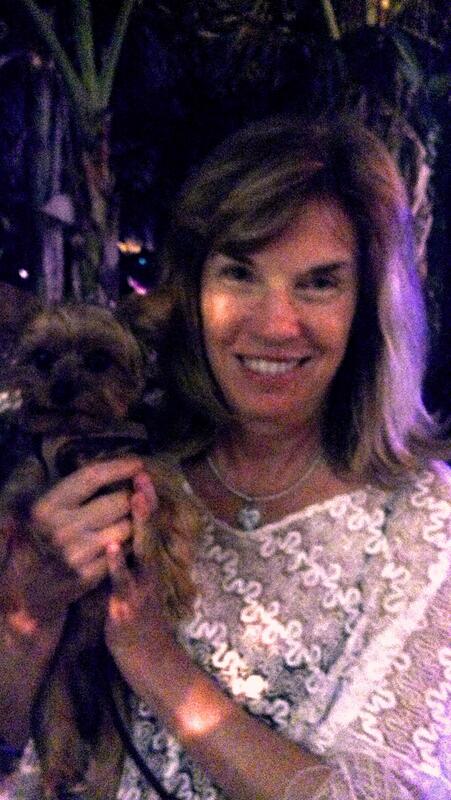 Kiva and I also spent part of an evening after the Auric Field healing meditation by the canal with Marijah. She took this photo (below) on her phone! I invite you to spend more time with nature, and I remind you to invite the Spirit of the Forest into your spiritual work for yourself and the earth.